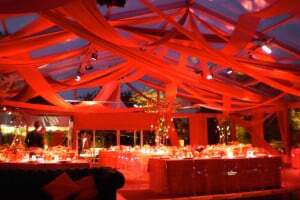 Once you’ve selected your marquee, interior styling and lighting, the next important component is sound. 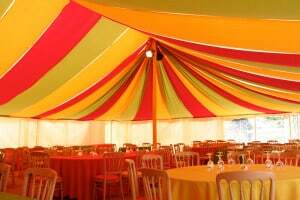 We can provide all of the sound requirements for your events. Given the size and scale of many marquees, a Public Address (PA) system is a must for wedding/party speeches or corporate functions. 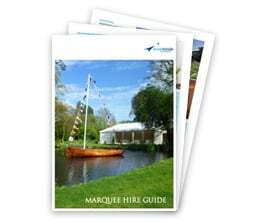 Our audio technicians are chosen for their ability to deliver the correct balance of sound to suit your marquee size and the nature of your event. 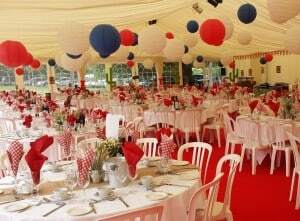 We can assist in your choice of entertainment whether you want a firework display, a live band or DJ, or an act or show such as dancers, magicians and other novelty act – we have the resources.